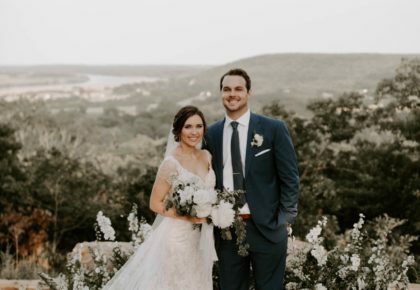 Today on the blog, we’re taking a look at part two of our two part series highlighting a handful of local luxe lodging accommodations for your loved ones to enjoy throughout the course of your wedding weekend! We know there are quite a few factors that go into picking the perfect hotel hotspot, so we’re hoping to help you narrow down what may seem like a multitude of choices. So, sit back and relax as we review the fabulous characteristics that make each location so unique. 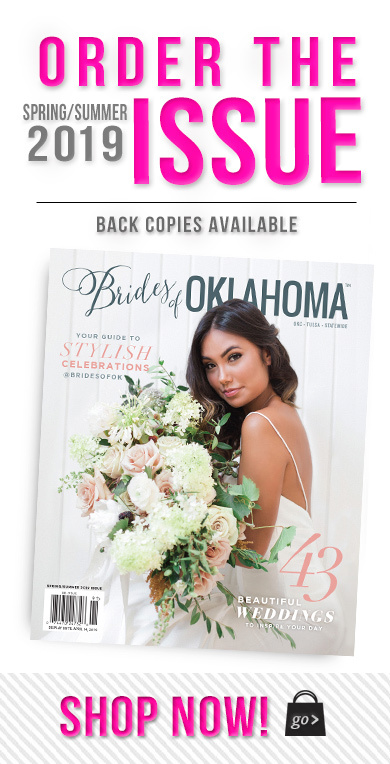 Find even more gorgeous wedding inspiration in our brand new Fall/Winter 2018 issue! Happy planning! 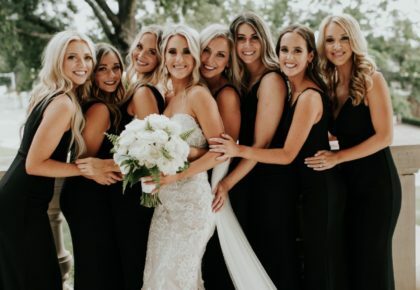 From rehearsal dinners to brunches, ceremonies to rocking receptions, treat your wedding guests to an artful experience at Oklahoma City’s 21c Museum Hotel. Located in downtown Oklahoma City’s historic Fred Jones Building, the update of this iconic industrial building includes 134 hotel rooms, over 14,000 square feet of exhibition and event space, a contemporary art museum and chef-driven restaurant. 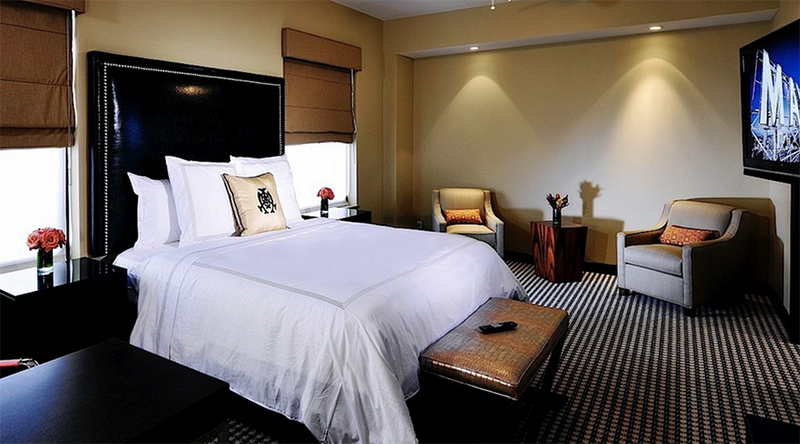 The spacious guest rooms feature high ceilings and large steel windows, offering expansive views and abundant daylight. 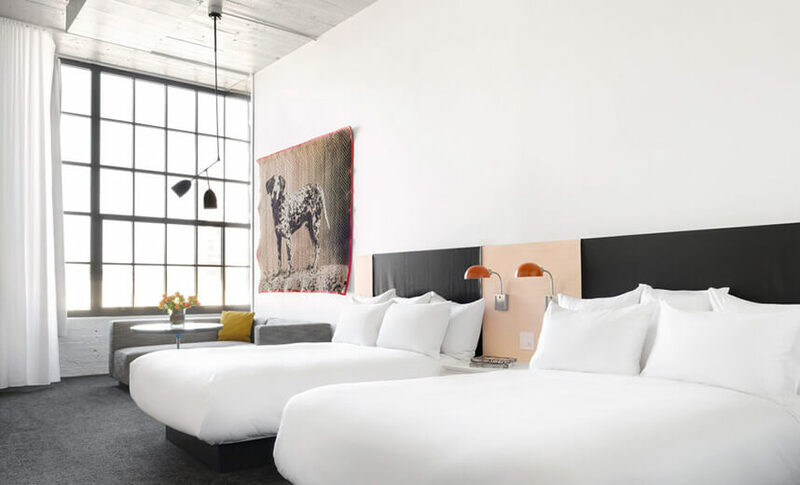 The custom-designed furniture and luxurious beds provide a comfortable respite from the vibrant public spaces of the museum and restaurant. 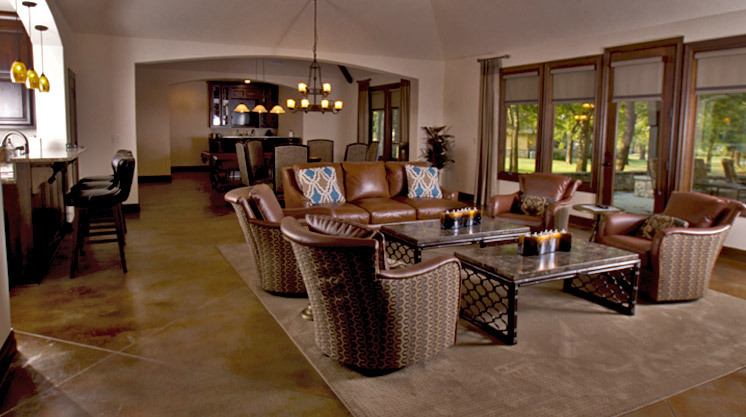 The Patriot Cottages offer all of the amenities you would expect from a 5-star resort. Each cottage is equipped with several large screen televisions, a pool table, four bedrooms and luxurious private bathrooms, a bar, indoor and outdoor fireplaces, a comfortable living area, and a full modern kitchen. 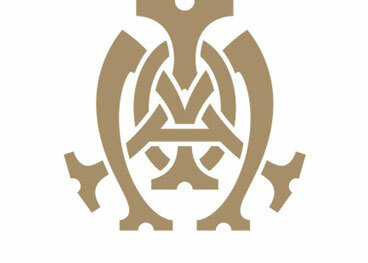 The Patriot Clubhouse offers appetizing cuisine catered to your doorstep upon request. 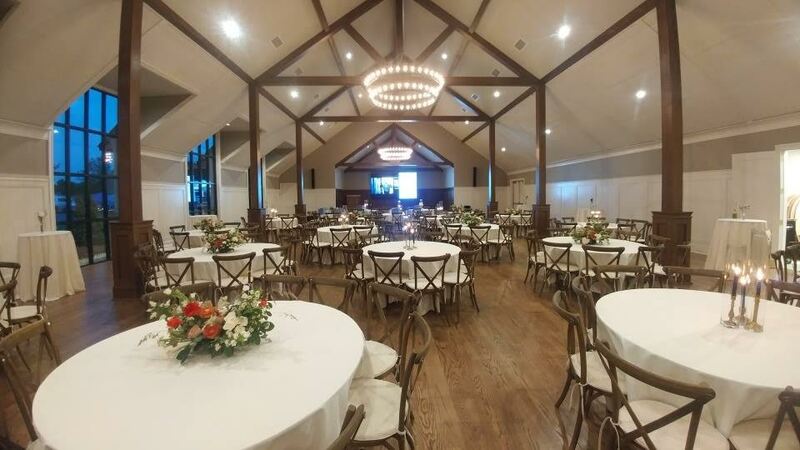 The Schwab, Evans and Childers cottages are available for your next event or stay at The Patriot. 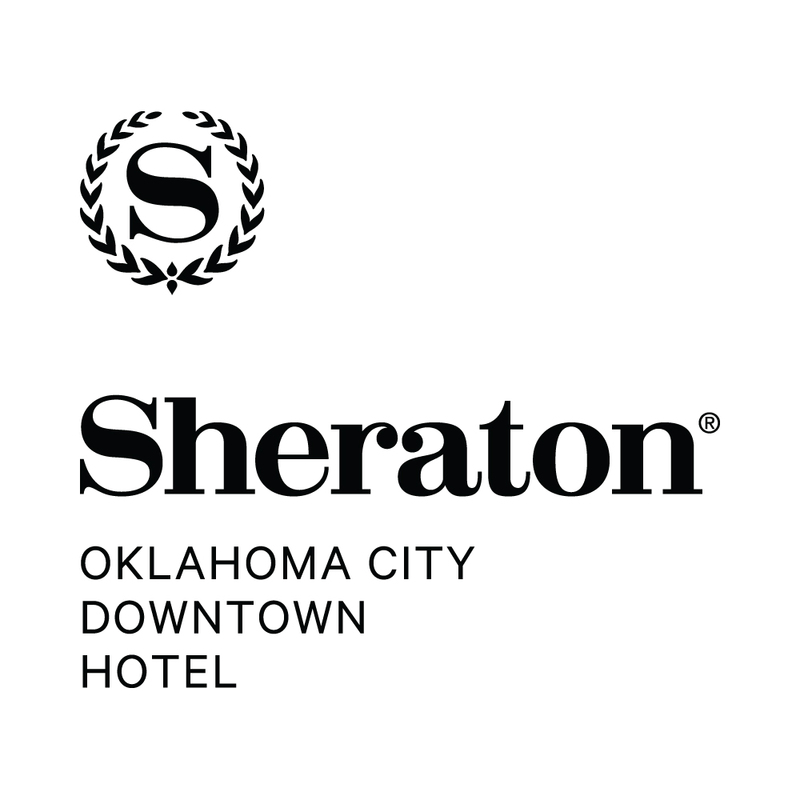 Treat your guests to a thrilling city center location when they travel to Sheraton Oklahoma City Downtown. Located just a few blocks from the dynamic Bricktown Entertainment District and directly attached to the Cox Convention Center, the hotel is a top destination for both work and play in Downtown OKC. Your loved ones will enjoy superb hotel amenities like the new Library Coffee & Co, the Sheraton Fitness Center and a large outdoor swimming pool. They’ll also have the option to dine at one of their two restaurants and bars including the all new Block 23, or grab a bit to eat in their newly renovated Aria Lounge. 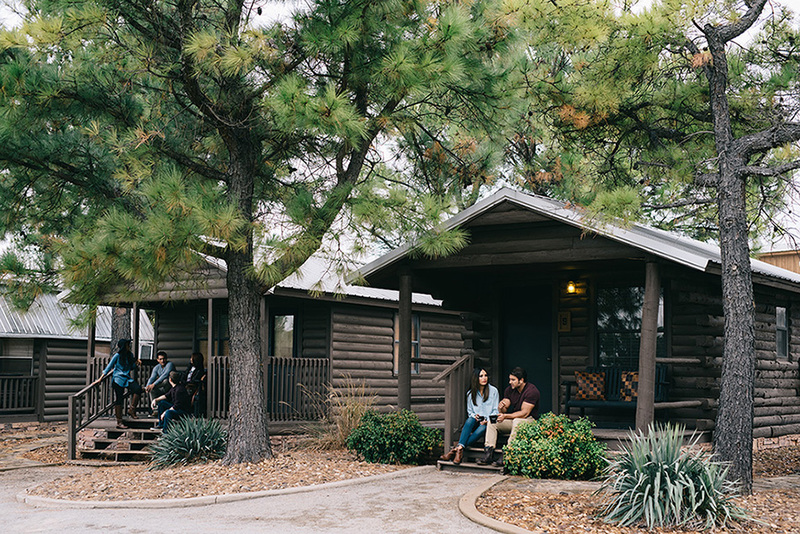 Your guests will feel enchanted in one of Tatanka Ranch’s 10 uniquely-designed cabins overlooking a nature park, pond and waterfall. Cabins are available Thursday through Saturday nights, an ideal time frame for you weekend-long celebration. Featuring a cozy feel and gorgeous views, Tatanka Ranch is sure to make your loved ones feel at home! Recently restored to its original façade and extensively renovated from top to bottom, today’s Skirvin Hilton is one of the best hotels in OKC due to its combination of historic beauty and modern luxury. Whether you’re searching for a spot to host business meetings, a venue to throw grand wedding ballroom events, or the perfect honeymoon suites in OKC, their room accommodations go above and beyond. 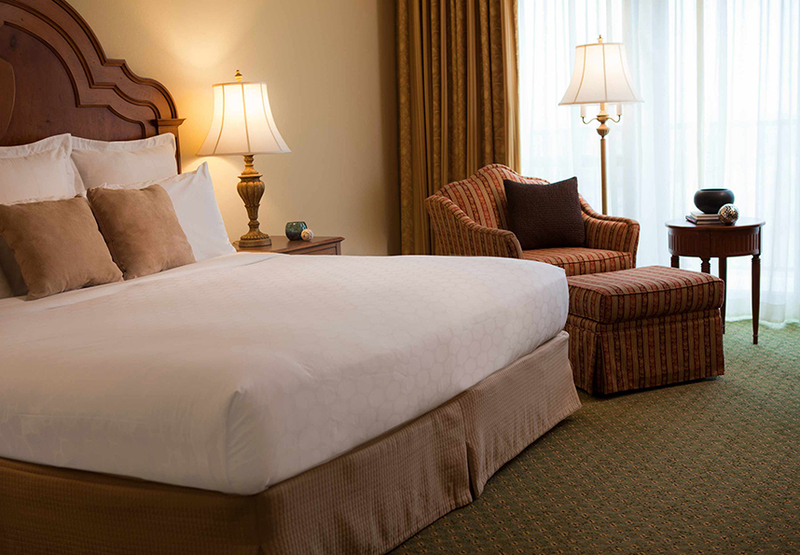 Book your guest’s stay with the Skirvin Hotel today! Featuring over 102 luxury hotel rooms and suites, The Mayo Hotel in Tulsa is the perfect place for your guests to rest their heads. Bold patterns and bright accent colors cover the walls creating a retro-chic atmosphere. The fabulous Rooftop Bar provides a glorious photo op with picturesque views of the river and downtown Tulsa, and serves as a fun hangout for old friends and family to catch up. 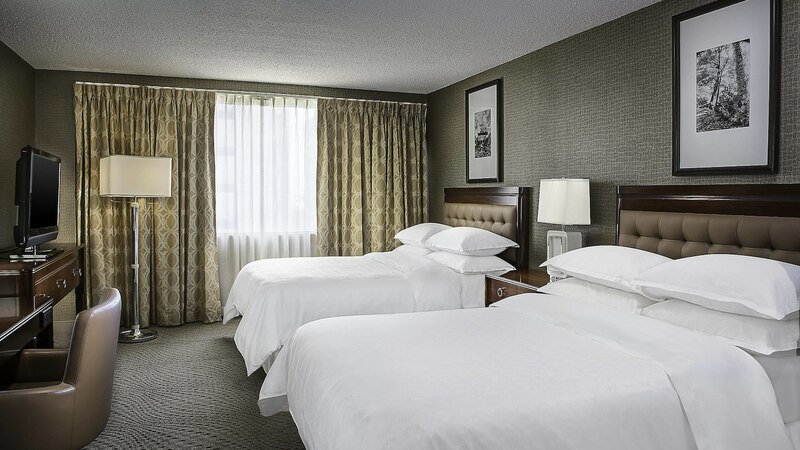 Conveniently located in the heart of Tulsa, the Renaissance Hotel is the perfect accommodation for friends and family. 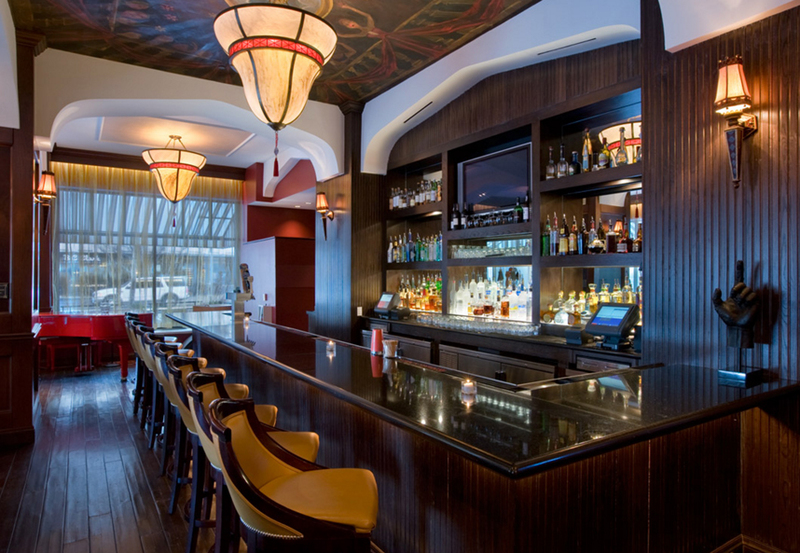 It’s modern beauty and comfortable class draw in travelers from far and wide. 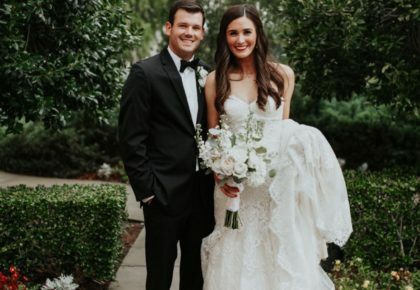 The indoor pool and sauna appeal to families with children, and the state the art fitness center is ideal for anyone wanting to squeeze in a workout amidst all of the wedding festivities. This choice is a great fit for all and truly represents the unique city of Tulsa!